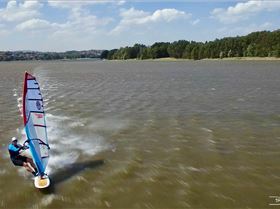 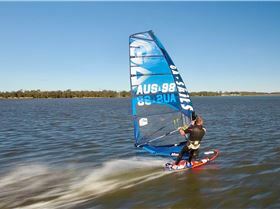 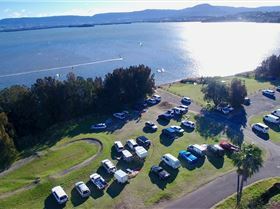 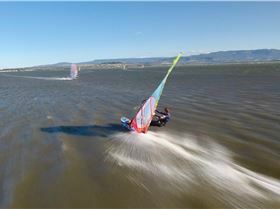 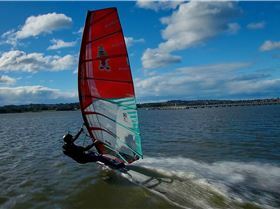 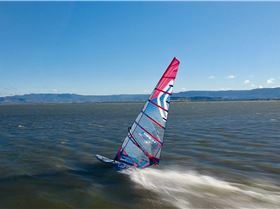 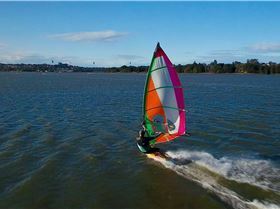 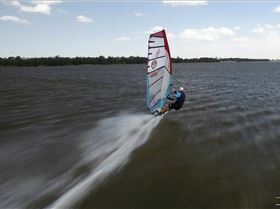 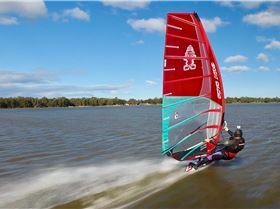 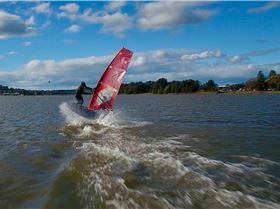 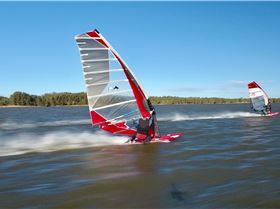 Have been windsurfing since the mid 1980's and it's my favourite sport! 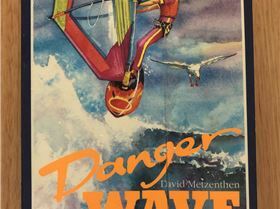 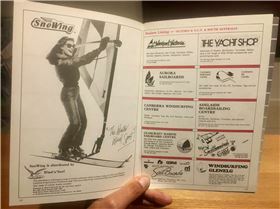 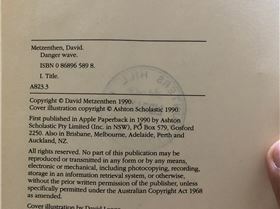 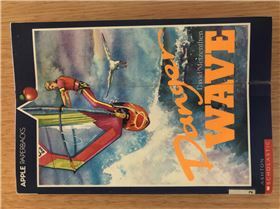 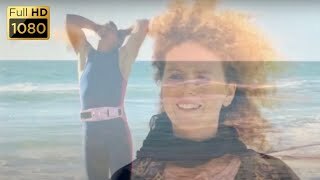 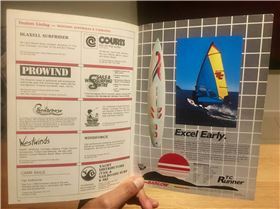 "Windsurfing Industry - Where did it all go wrong?..." 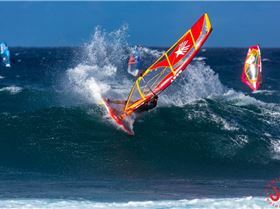 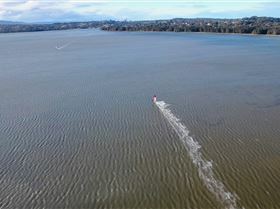 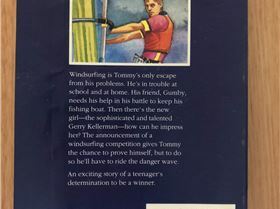 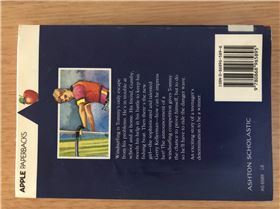 "Windsurfing - Where did it all go wrong?" 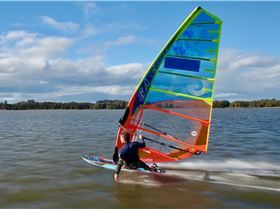 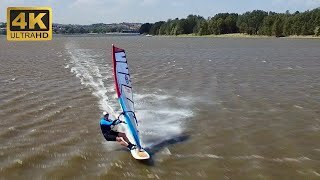 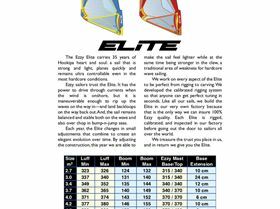 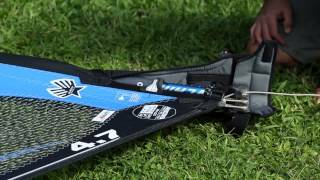 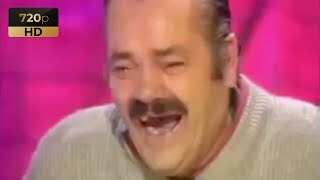 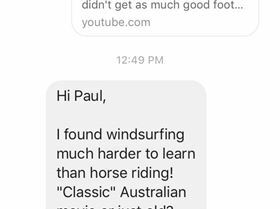 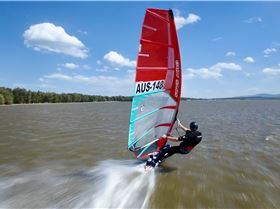 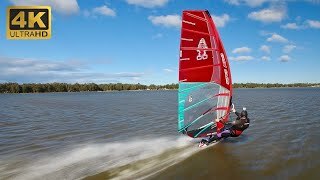 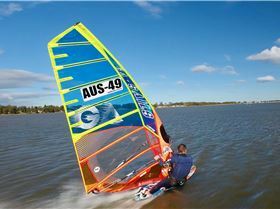 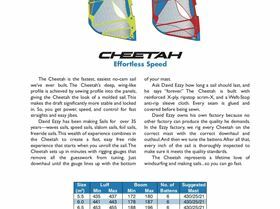 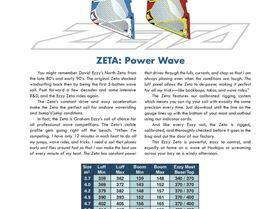 "Windsurfing - Where did it go wrong?" 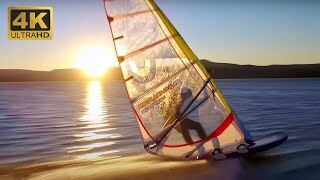 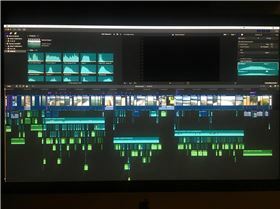 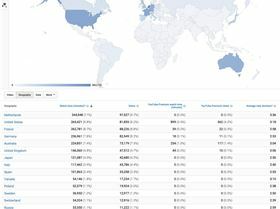 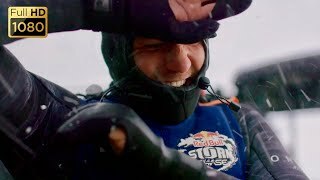 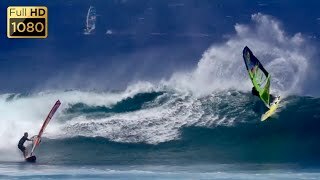 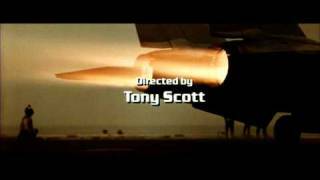 "Red Bull Storm Chase 2019 (1080p HD)"
"Windrider ~ Dance Battle Edition (New Order |..."
"SURFMIX.COM Ezzy Elite Quick Rig 2014"
"Screen Shot 2018-11-30 at 4.11.04 pm"
"Primbee Speed Windsurfing II (4K HD)"
"TOP GUN Opening (Danger Zone)"
"Golden Wavesailing Hour (4K HD)"
"Windsurfing Diamond Head Oahu (4K HD)"
""TOP FUN" Windsurf Movie (Maceo Plex - 'Learning..."
"Maceo Plex & Jon Dasilva - Love Somebody Else..."
"Primbee Speed Windsurfing ~ (4K HD)"
"Instant Replay - Slalom Part"
"Gerroa Windsurfing ~ 7th Feb 2018 (4K HD)"
"2016 Severne Wave Classic @ Gerroa (4K HD)"
"First Annual Sailboard Guide 1984-85 Australia"